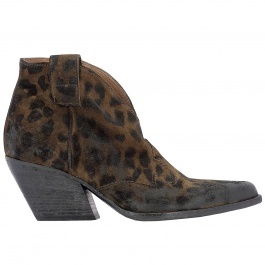 Elena Iachi shoes have reached great success among women who love a charming and original style that never goes unnoticed. 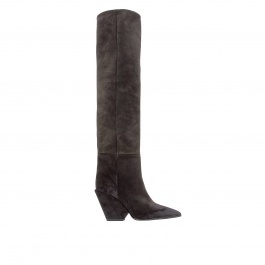 The famous brand offers wide calf boots, high boots, and many other amazing models characterized by a particular heel that gives an eye-catching touch to any outfit. 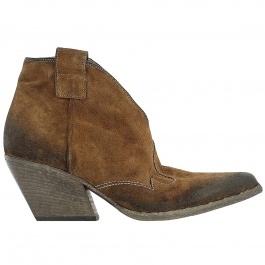 The materials employed to create Elena Iachi shoes are of high quality, such as genuine leather and suede, both perfect to ensure durability over time. 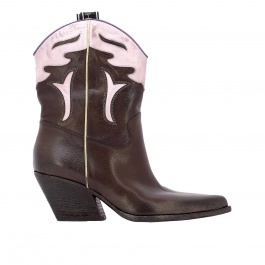 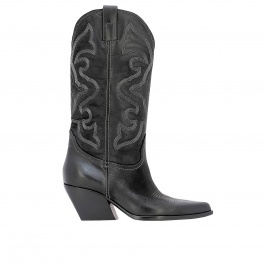 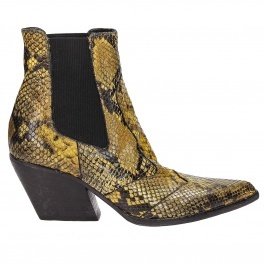 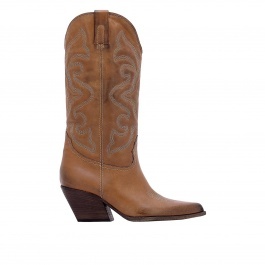 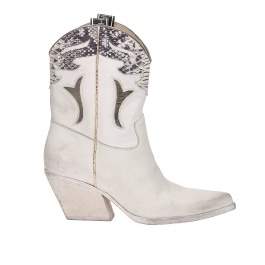 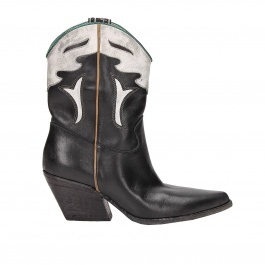 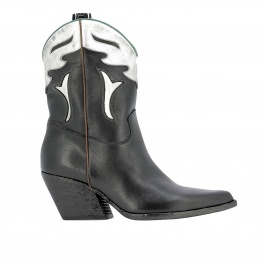 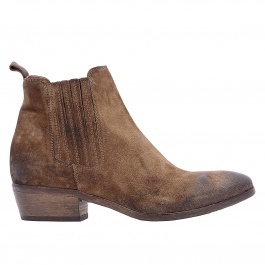 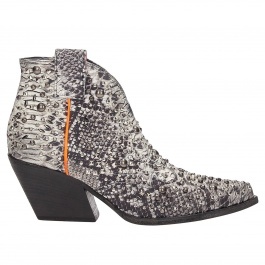 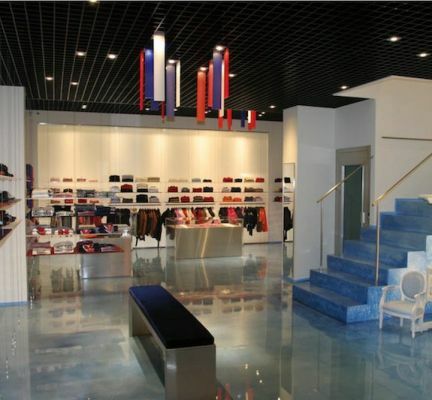 Browse our wide range of Elena Iachi boots online at Giglio.com and enjoy free shipping.